Courtesy of Morgan Brown Real Estate, Inc, Morgan Brown. Price Reduction – Priced to Sell *Lake View Property. * – Motivated Seller. Rare on the market. Spectacular Remodel a few years ago, Property has been kept in very good condition. Newer plumbing,doors, windows, electrical, fixtures, appliances, Plush carpet,granite counter tops, beautiful new wood cabinets, tile floors and tile showers. Designer paint inside and out. Please, send me more information on this property: MLS# 190007415 – $639,000 – 1430 La Loma Dr., San Marcos, CA 92078. 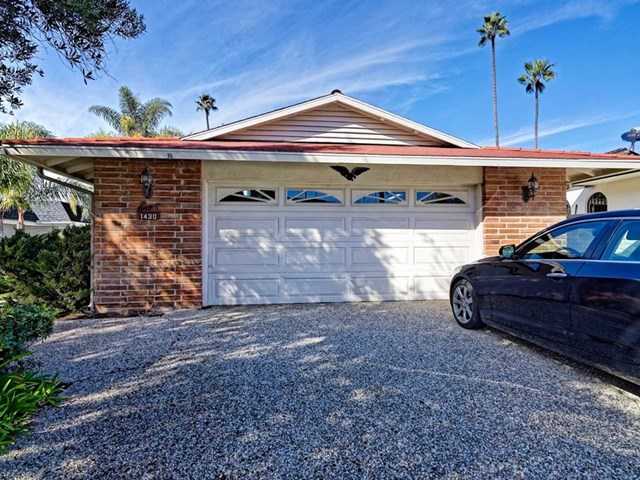 I would like to schedule a showing appointment for this property: MLS# 190007415 – $639,000 – 1430 La Loma Dr., San Marcos, CA 92078.